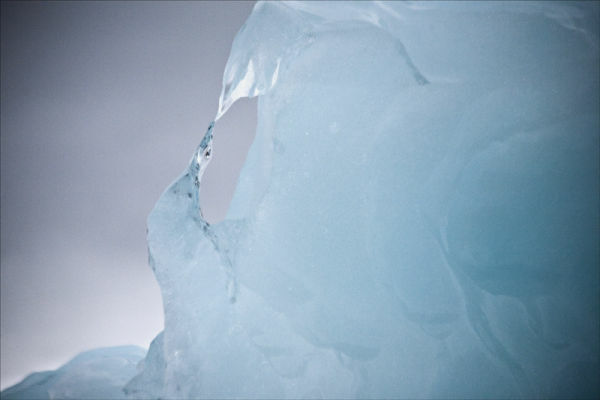 Ron and Maggie Tear Photography: Glacier Ice. The clarity of ice and light was outstanding at this glacier front. Shapes and colours to astound. Paierbreen Glacier, Svalbard, Arctic, Arctic Ocean.